Daya (usually spelt daia in Punjabi), from Sanskrit “Day” meaning to sympathize with and stands for compassion and empathy. 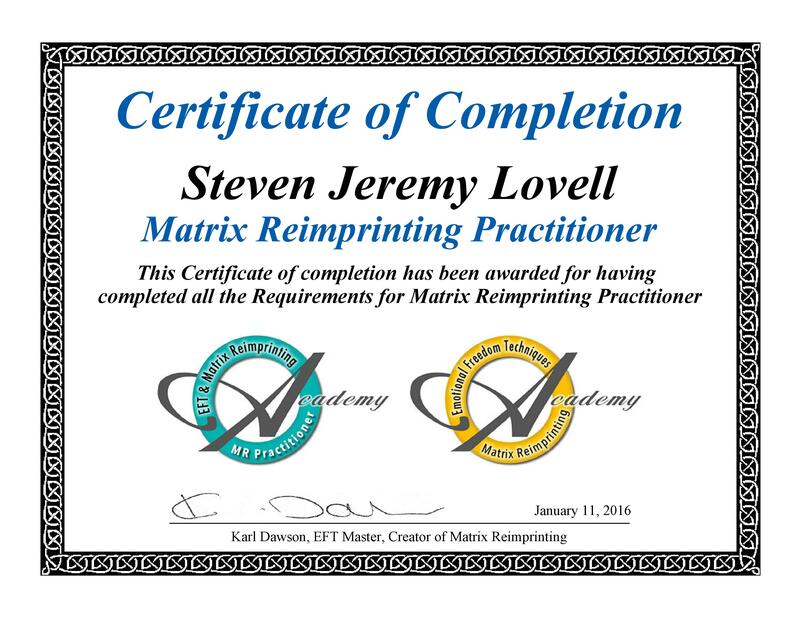 I have been coaching for over 8 years and have recently added the powerful and effective EFT and Matrix Reimprinting to create Daya-Coaching For Life. 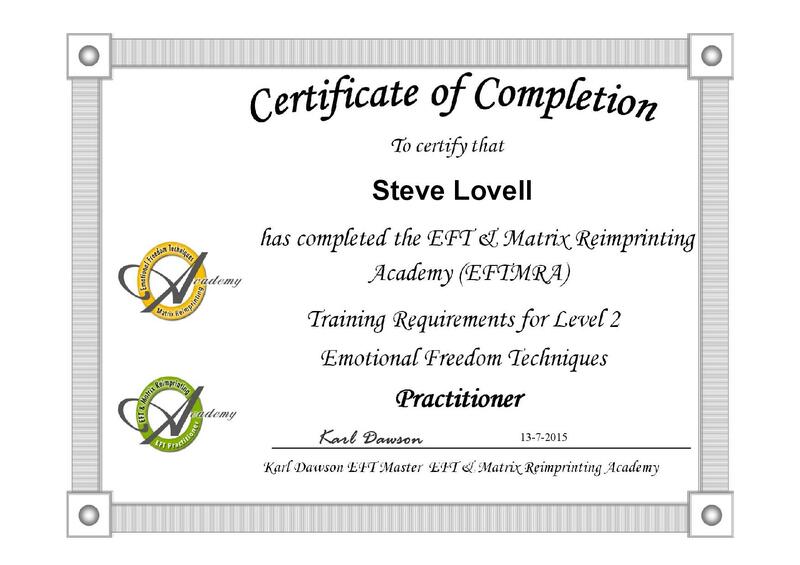 I am a certified Level 2 EFT Practitioner and Matrix Reimprinting Practitioner. I live in a village outside of Brighton with my wife Rachel. I am step father to her three children and together we have a 16 year old son. We also have three amazing grandchildren who live just around the corner. Previously I was a record producer for over 20 years and moved to the South Coast about 16 years ago to spend more time with my family. My wife and I still record music but now just for pleasure and not as our living. Using the technology that I now use as a practitioner I have had many breakthroughs and totally transformed my life. I used to feel very anxious in social situations and had dis-empowering conversations about my abilities in most areas. This held me back from experiencing life fully and had a massive impact on my self expression. I now have a real freedom with this and regularly lead seminars to large groups of people in a way that I never thought would be possible. I also experience so much more peace and fulfillment in all areas of my life.